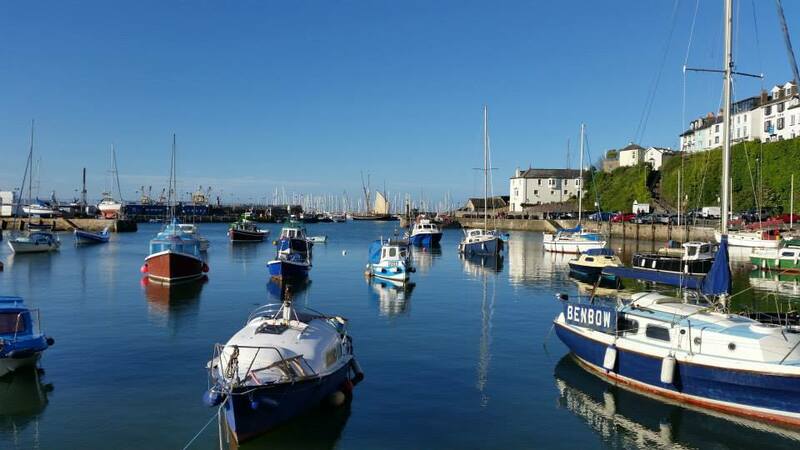 Comfortable, welcoming and competitively priced bed and breakfast accommodation in the pretty fishing town of Brixham in South Devon. Fair Winds Guest House is just a ten minute walk from Brixham's bustling centre, with its delightful independent shops and beautiful harbour. 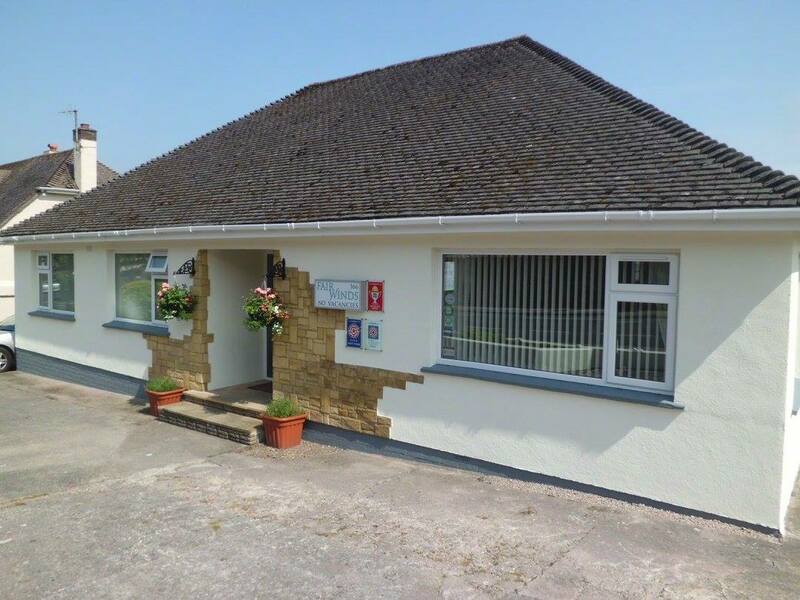 There is a choice of modern, relaxing rooms, all en suite with free WiFi and digital TV, tea and coffee facilities, hairdryer and toiletries. There is also off-road parking and a garden/patio area for guests. Start your day with a delicious breakfast before you set off to enjoy the many wonderful sights and activities the area has to offer.